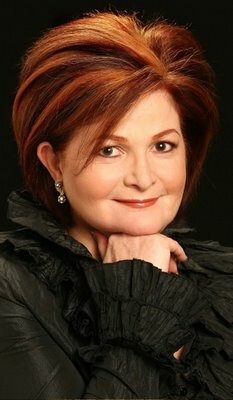 I hear that Tony-winner Faith Prince has had to drop out of the Orlando Philharmonic Orchestra/Mad Cow Theatre concert staging of Guys and Dolls, which is set for Oct. 9 at Bob Carr. Prince was supposed to have co-starred with Davis Gaines in the show, as she did in Mad Cow/OPO’s exhilarating staging of Sweeney Todd last year. Our own Wayne Brady, former Orlandoan and Sak Comedy Lab alumnus, gets a nice shout-out in LA Times theater critic Charles McNulty’s review of Rent, directed by Neil Patrick Harris at the Hollywood Bowl. Sounds like Wayne’s take on Tom Collins was the high point of the show. Here’s the review. 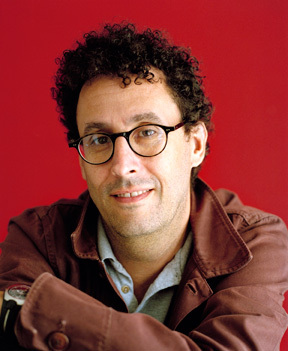 A big deal for the theater community: Pulitzer Prize-winning playwright Tony Kushner, whose masterpiece Angels in America is being revived this coming season in New York, will be at Rollins next spring as a guest of the Winter Park Institute. 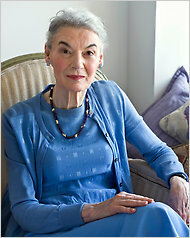 Those of you who watched the Tonys last night saw Marian Seldes, one of the last grande dames of the American theater, who deserves every grande adjective she gets. 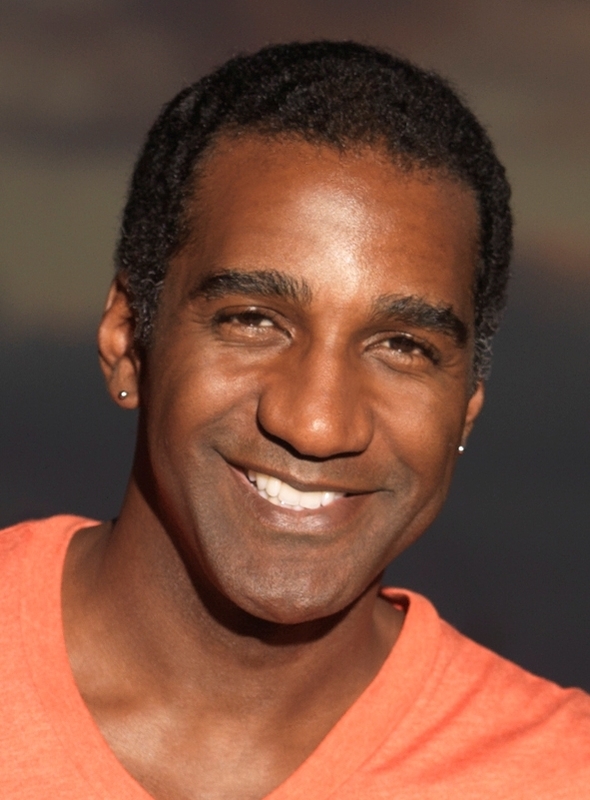 Norm Lewis, who grew up in Eatonville and graduated from Edgewater High School, will be among those on the Broadway cast recording of Sondheim on Sondheim, which will be recorded this weekend and released in August. Playwright Arthur Laurents, who wrote the books for West Side Story and Gypsy and is still directing on Broadway in his 90s, has created a new play to help both plays and playwrights. The concept is to give a chunk of money to emerging writers and then provide more money to get those writers’ works produced. The point is to help all those playwrights who win multiple awards but still see their scripts languish in a drawer. The $150,000 grant — $50,000 to the playwright and $100,00 to the theater producing his or her work — will be called the Laurents/Hatcher Foundation Award, after Laurents and his longtime partner, Tom Hatcher, who died in 2006. Here’s the story from the New York Times. This was announced yesterday, but with so much Fringe stuff to do I wasn’t able to pass it on. Sean Hayes, of Promises, Promises and Will & Grace, will host this year’s Tonys June 13. As a child of the ‘60s, it’s hard to watch much younger women play my heroines from way back when. 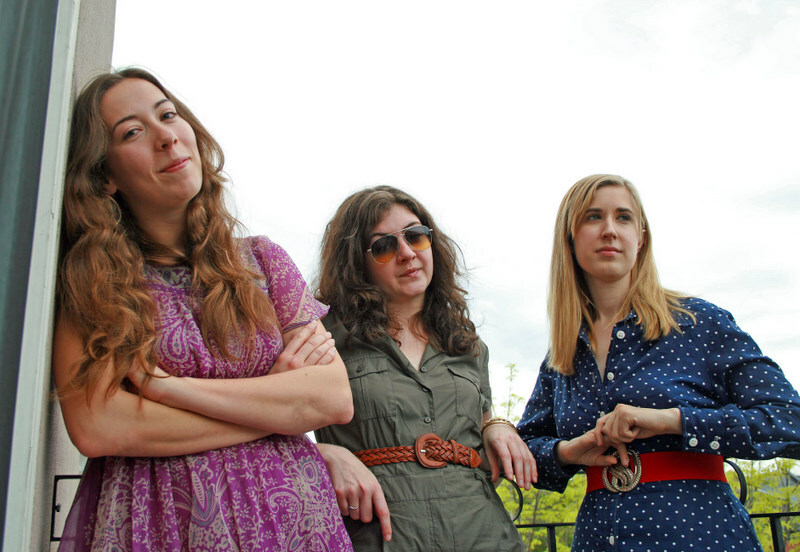 The women of Reckless Daughters don’t especially look or sound like the women they’re playing – singer/songwriters Joni Mitchell, Carly Simon and Carole King. And they get so much of it wrong. Thinking about the Tony nominations for best book of a musical, after I’ve been seeing Broadway shows all week, is what you might call a mind-blowing experience. Night after night we’ve seen musicals in which the story-telling is completely inept. Sometimes it seems as if there’s no book at all. If you’re a fan of La Cage aux Folles, as I am, you shouldn’t worry that its latest Broadway revival has gone all dark on us. 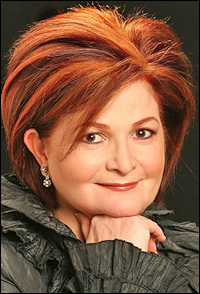 Director Terry Johnson and London’s Menier Chocolate Factory, where this production originated, haven’t given La Cage the Cabaret treatment – strung-out and seedy – and they haven’t treated Jerry Herman’s and Harvey Fierstein’s huge-hearted musical as if it were a stripped-down John Doyle production of Company or Sweeney Todd. Star vehicles can be a mixed bag on Broadway: It’s thrilling to see the people many of us dream about, but it can be disappointing too. 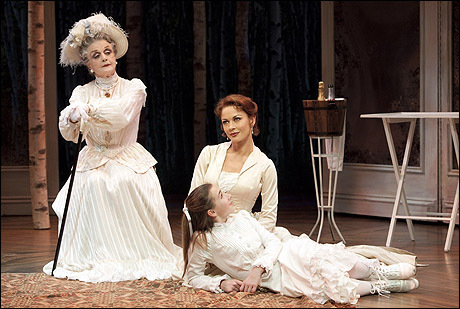 There’s a little of both sides in the newest revival of A Little Night Music, which stars Catherine Zeta-Jones and the 84-year-old Angela Lansbury in the musical that is probably Stephen Sondheim’s most sumptuous work. 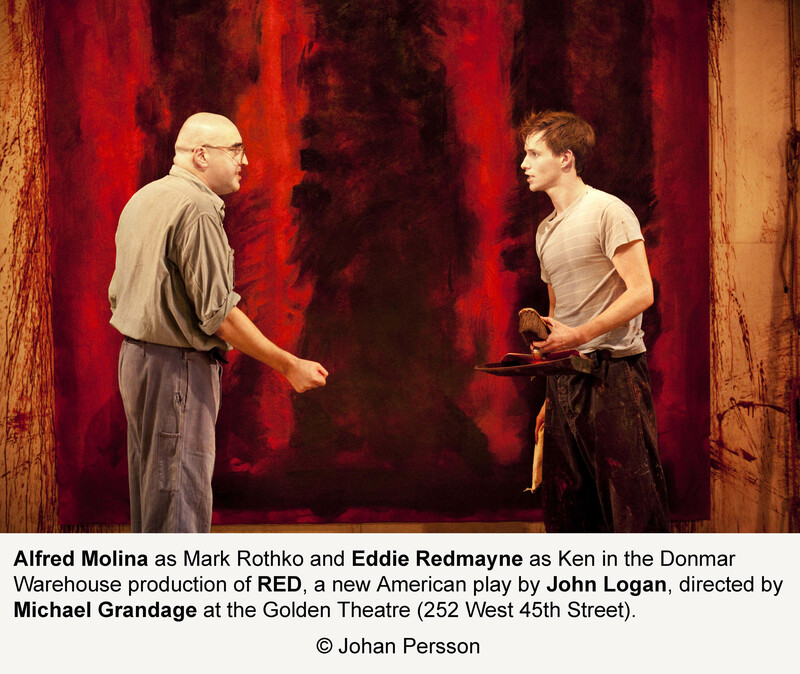 If you equate red with passion, and with tragedy, and with blood, you’re not far off from what playwright John Logan has in mind in Red, the new play that has scooped up more Tony nominations than any other this season. During the spring that Stephen Sondheim turned 80, I guess it’s logical that Broadway should be honoring him once again. 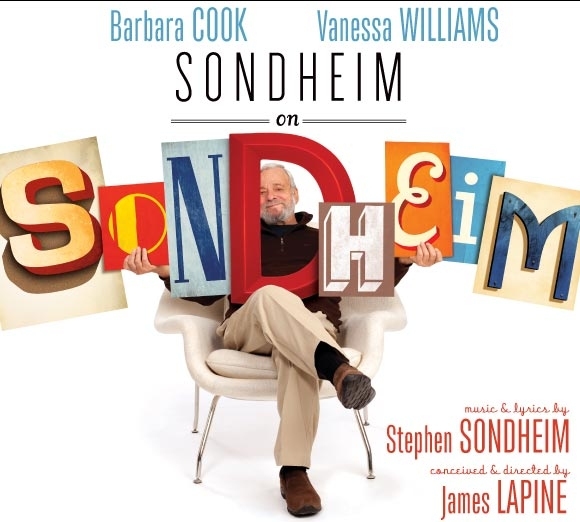 New York Magazine famously asked, “Is Sondheim God?” The self-deprecating, quirky, occasionally transcendent answer to the question, the new revue Sondheim on Sondheim, shows that the answer is no – but he’ll do in a pinch. The musicals Fela! and La Cage aux Folles got the highest number of Tony nominations — 11 each — when the nominations were announced this morning in New York. 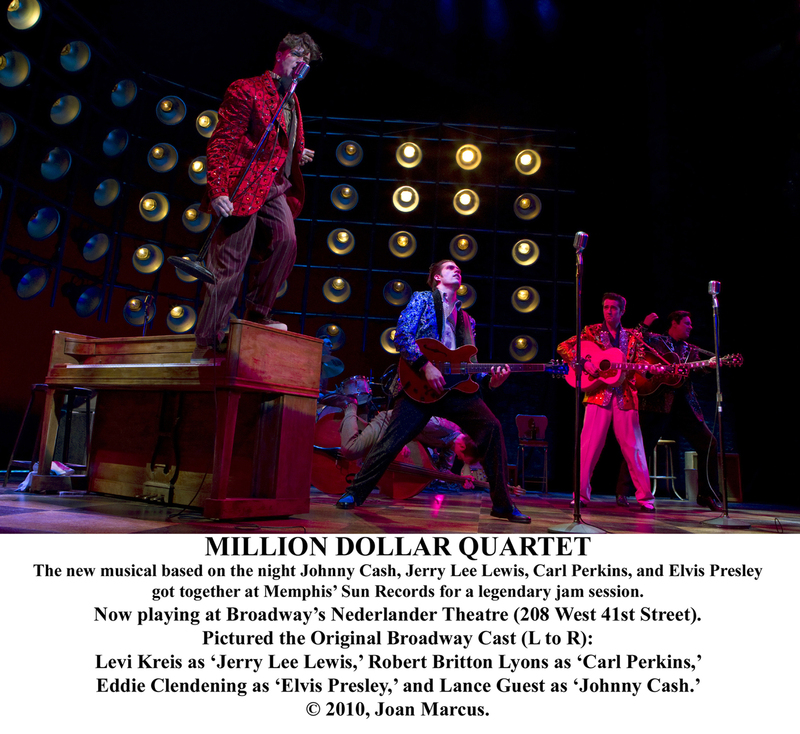 A revival of August Wilson’s Fences got 10 nominations, and the musical Memphis — co-produced by Central Floridians Barbara and Buddy Freitag — won eight. 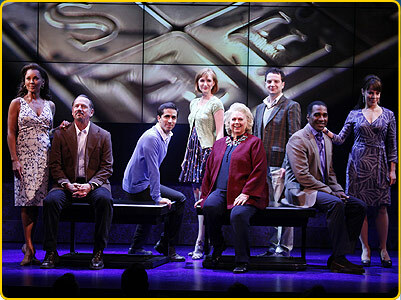 Tales of the City may have introduced author Armistead Maupin and Olympia Dukakis, the most memorable face from the three television miniseries adapted from the books. But American Conservatory Theater, the venerable resident theater on Geary Street led by artistic director Carey Perloff, is what keeps bringing them back together. And here’s the rest of it. 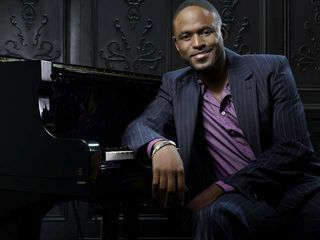 Orlando’s own Wayne Brady (whom I reviewed at the old Civic Theatre when he was just a high-school kid) is joining the cast of Rent for its performances in August at the Hollywood Bowl. He’ll play Tom Collins — best character in the show, if you ask me. This week the big-deal event in Orlando theater is the Orlando Cabaret Festival, opening Friday night with New York singer K.T. Sullivan and a bunch of Orlandoans, including Kevin Kelly performing the songs of Maltby and Shire, the It-Was-A-Very-Good-Year singers and Cabaret House Party, the best open-mike night around.